Rupert Pupkin Speaks: Favorite Film Discoveries of 2014 - Sven Rump ""
Sven Rump - Born into a cinema - his father always managed one in his lifetime - He, along with his brother, now operate and own two independent movie theatres in The Netherlands. New movies are work – which he loves -, but it also makes old(er) movies a refreshing change of pace without the added baggage of ‘now’. 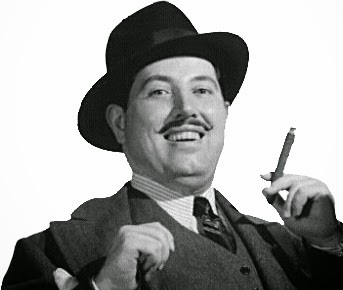 One of the (series of) films that took me by surprise was Gordon Douglas’ The Great Gildersleeve (1942) and its two follow ups (I’m still saving the last one) Gildersleeve’s Bad Day and Gildersleeve on Broadway, both from 1943. 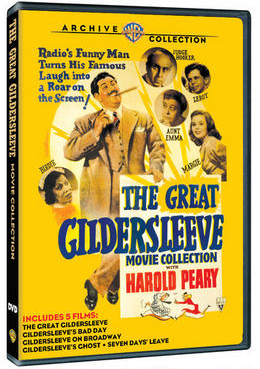 HaroldPeary stars as Throckmorton P. Gildersleeve, a character that got his movie spin-off after having gained popularity on the radio. I started watching the first one mainly to just pass the time and when I started I even thought I would grow to dislike this film and this pompous character. Boy, was I wrong. I still hear Gildersleeve’s infectuous laughter when I think of the films and am keen to revisit them because I didn’t even give them very high marks the first time around but they totally grew on me as the time passed. 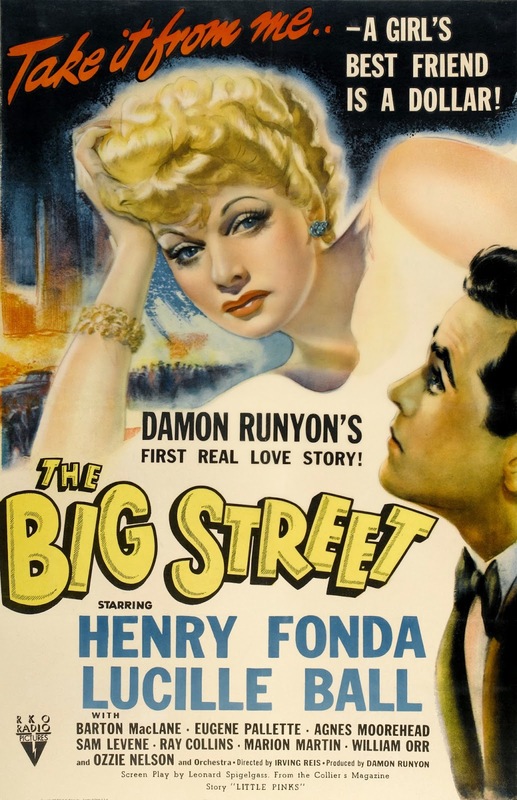 Lucille Ball and Henry Fonda star in this tale of a lowly busboy (Henry Fonda) completely smitten by a gangster’s moll (Lucille Ball). 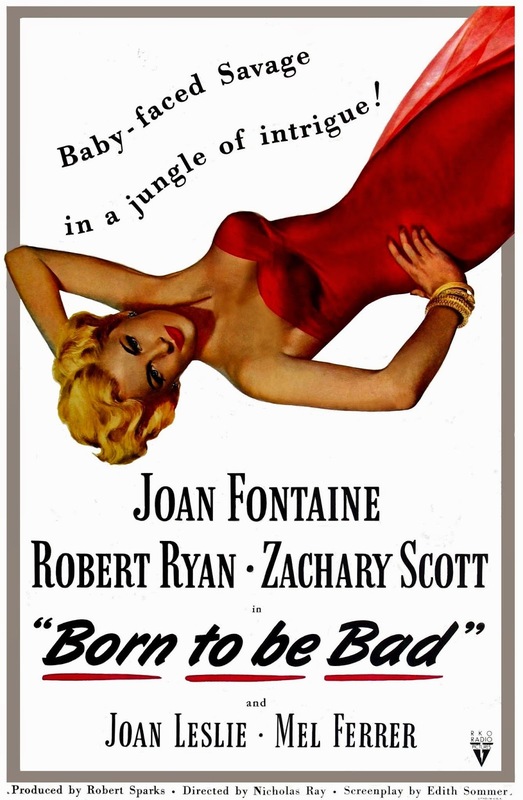 She gets injured and discarded by the gangster and Fonda takes up her care when she is ill. He completely (and unjustifiably) worships her and she treats him like dirt. It’s not a question of whether she will come around, but just how this is done I suppose and this film throws a you for a loop towards the ending making it hard to keep it together after it ended. A beautiful picture indeed. 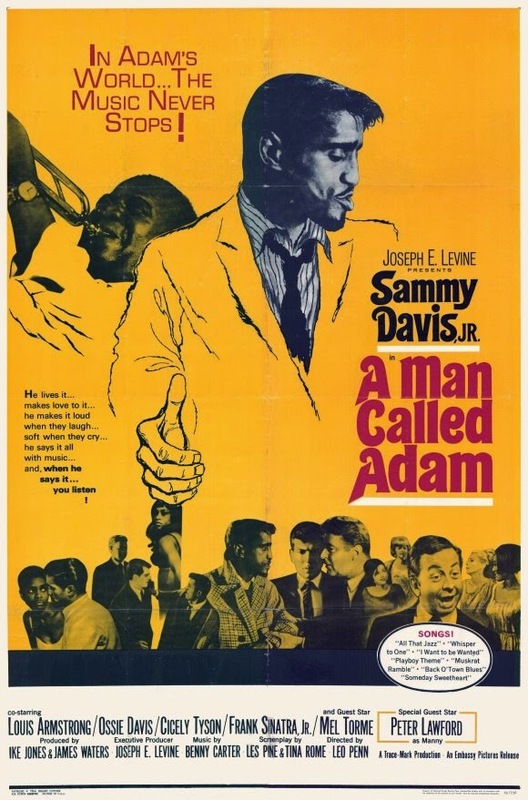 Wow, this underseen film impressed me quite a bit with a powerful lead performance by Sammy Davis Jr as an egotistical yet heavily traumatised trumpet player who has a knack for alienating everyone around him. It also features some excellent music and an eclectic and extremely cool supporting cast featuring Ossie Davis, Cicely Tyson, LouisArmstrong, Peter Lawford, Frank Sinatra Jr., Mel Torme, andLola Falana. A prime example of a film that didn’t fully succeed in the US and subsequently never got a release in these here parts.Having never frequented a video store this film has always eluded me but after having finally seen it I blame no one but myself since I had hardly even heard about this one. 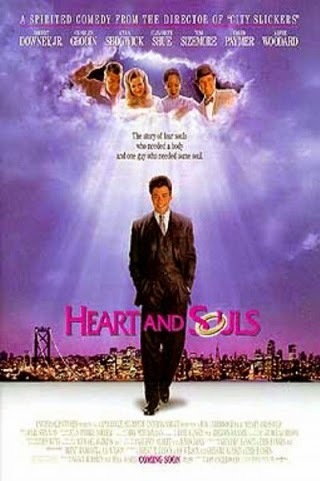 It has Robert Downey, Jr starring in a fantasy tale about a heartless businessman who reconnects with the guardian angels of his youth to bring some much needed feeling back into his life. Downey alone would’ve been fun, but this brings along Charles Grodin, Kyra Sedgwick, Tom Sizemore, Alfre Woodard for the ride. One can imagine that life on that set might have included some more magical elements than the final product, but that’s beside the point of this list…. Can a John Ford-John Wayne film really be a discovery? Well, I have just decided that it can be. It’s nowhere near as well known as the grand classics the two did (together and separate from one another) and in my ever so humble opinion it deserves to be up there with the best of them. This gloriousTechnicolor marvel has yet to receive the high definitiont reatment but everyone should check it out nonetheless. 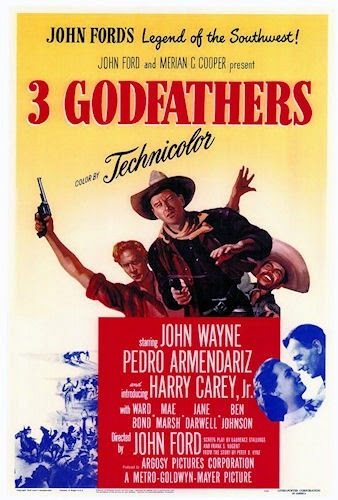 It’s agreat (semi-biblical) tale of three outlaws on the run who encounter a dying woman with a newborn baby. The three,despite their own (big) problems, vow to save this baby from the scorching heat of the desert. Besides Wayne the film features Pedro Armendariz and Harry Carey, jr as his co-outlaws and the three all give amazing performances. This film deserves to be mentioned among the very best of the genre. A slice of noir heaven that make for a wonderful double bill with All About Eve, this is another excellent yet despicable leading lady out to manipulate her way to whatever she sees fit. Joan Fontaine is fantastic as the young lady with the agenda and nearly everyone falls to her charms (and wits) and if they don’t, well then she’ll make sure they’ll stay out of the way. Robert Benton is a damn fine (and mostly underrated) director and (neo-)noir is where he excels. Art Carney plays Ira Wells, a semi-retired private detective who runs into a case when he least expects it. The case involves a missing cat, murder and an actress played by Lily Tomlin. 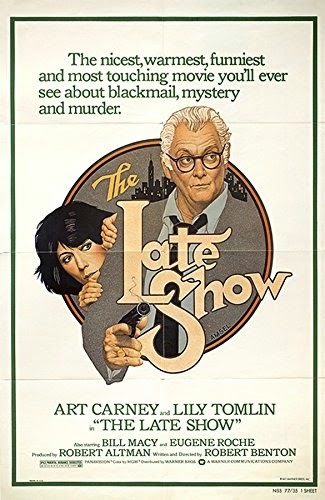 Art Carney nails his role –but then again so does Tomlin in classic Tomlin-style – in this classy yet also quite graphic noir that features some excellent writing and top notch performances. 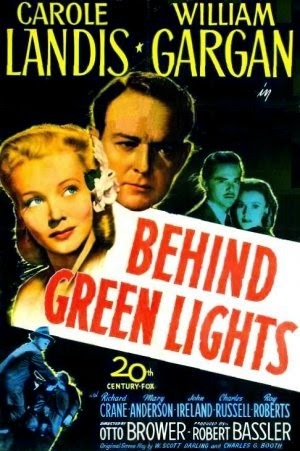 This is not the best film on my discoveries list, but this film made me discover Carole Landis and the sad story that was –or better yet ended up being – her life and career. Having said that, this was a cool little noir in which Landis plays the daughter of a mayoral candidate who turns out being the prime suspect in a murder case. William Gargan is detective SamCarson and he is not your average leading man type, but that actually works for him in this modest production. Landis is a radiant presence here and that adds to the tragic nature of her eventually taking her own life. I end up where I started this list by including one more Gordon Douglas film. 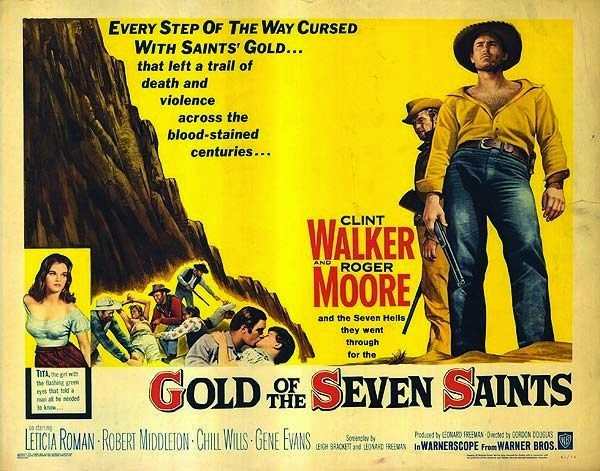 This may not strike the same chord with everyone, but I enjoyed this western starring Clint Walker and Roger Moore. Clint is the big leading man – ofc ourse Clint is the big leading man – and Roger Moore is his Irish compadre.Yeah, Roger Moore sports an Irish accent in this one and not only that he also finds the time on more than a few occasions to sing a few Irish folk songs for us lucky viewers. It’s not a great film by anyone’s standards I guess, but this fast pacedCinemaScope film features two likeable leads in a story of two men trying to transport some gold into safe territory while they’re being chased by baddies. Simple yet immensely enjoyable, just like myself I suppose…. I've watched the first two Gildersleeve films and they were both fun. Still need to check out the rest of the set, but just on the first two it's a Warner Archive set I highly recommend picking up. Sven! You know me as Retro Hound at Letterboxd. All of these look like great films. The 3 Godfathers and The Late Show are the only ones I've seen. Loved The Late Show.